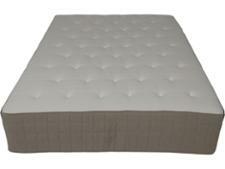 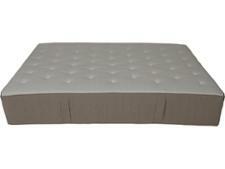 Ikea Hidrasund (603.727.09) mattress review - Which? 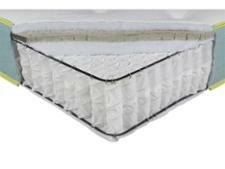 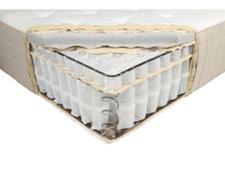 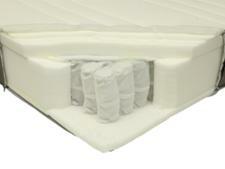 The Ikea Hidrasund is a pocket sprung mattress with natural fillings such as latex, wool and coconut fibre. 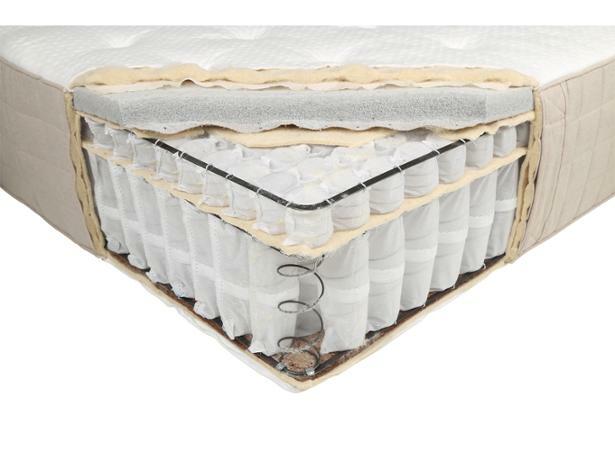 We've been impressed by a number of Ikea mattresses in the past, but this one is pricier than most, so you'll want to read our Ikea mattress review before you part with your cash.